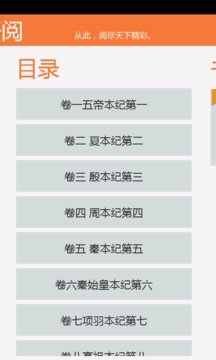 This is an application for a EBook named "Shi Ji" in China. 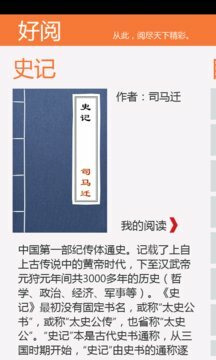 It's an old history book wroten by Si Maqian, who is a famous history writer in Han Dynasty. Find Chinese book, get Chinese culture.